Prometheus' Fleece at 2 months - Future Champion? Definitely show string! WHAT A BOY! 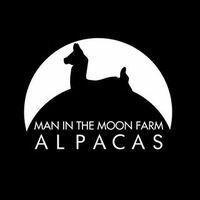 We are just thrilled to have purchased one of the last Zephyrus male offsprings, Sunset Hills Zagato...one terrific alpaca! 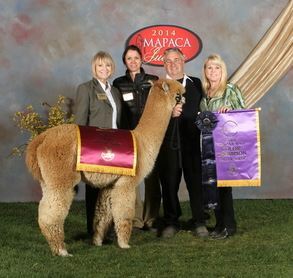 He is on fire in the show ring winning multiple championships and two judges choice awards. Without a doubt, he is the Zeph boy to watch in the show ring! 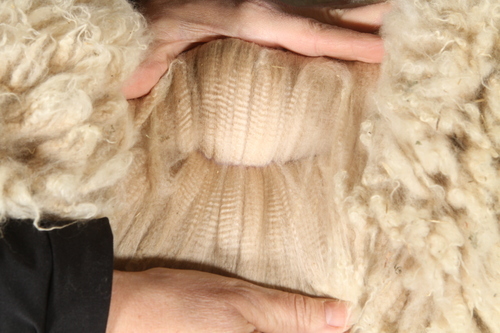 His fleece is soft and spectacular with high frequency, high amplitude crimp structure. His conformation, stellar! Zeph would be proud to have him carry on his legacy. The 5 introductory breeding are sold out at $1,500...we are offering 3 more discounted breedings now AT $2,250. Once he starts settling females, his breeding fee will increase, so, get in on the opportunity to impact the value of your herd. Reserve your breeding today! The last 3 discounted sold out. Zagato's breeding fee is now $3,500. Prometheus is a stunning male that is maintaining an absolutely gorgeous fleece! Please take a look at him at HOV Show March 30-31. We've retained his full blankets for inspection. 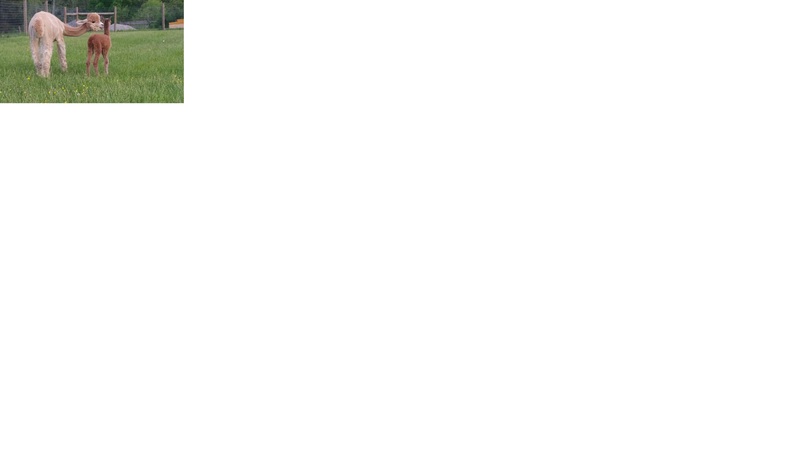 He's always been in the top 3 ribbons --- in light fawn color classes with the BEST of the best within the industry. And, he comes from the best of the best, too! 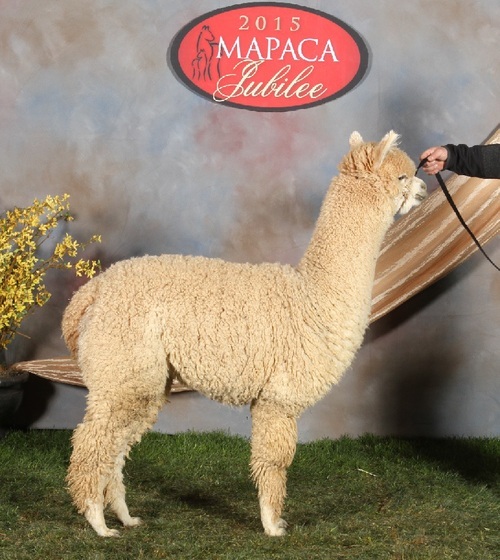 Prometheus is an eye-catching light fawn out of Sunset Hills Zagato & WP Elite Delilah, with Majestic Peruvian Jeremiah, Peruvian Zephyrus, The Elite Maximus, Peruvian Accoyo Elite, Evander, Jericho, Mr President, Hemingway, Inca's Ransom, and Dakotia behind that! -- what a pedigree! 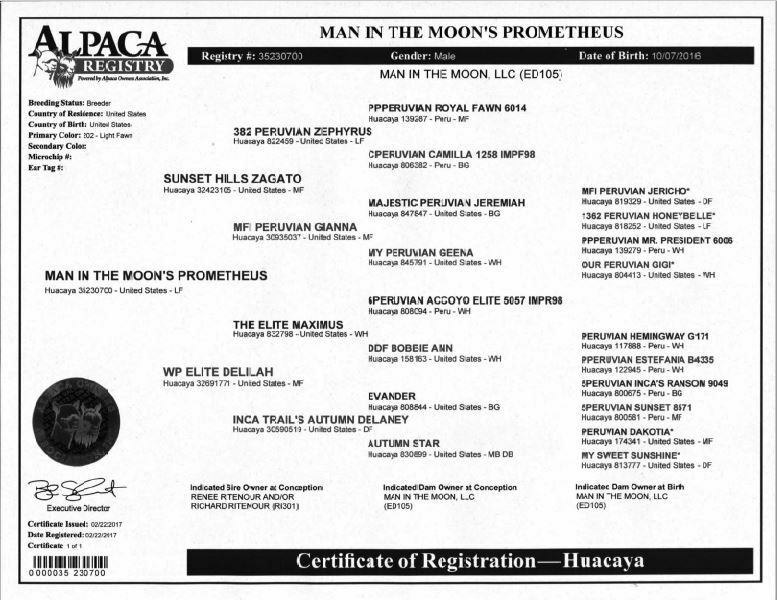 Because Man in the Moon's Prometheus and Man in the Moon's Peruvian Ganymede are closely related on the sire's side (their fathers are half-brothers), we've decided to offer full interest for sale. However, we do have a couple of girls that are related to Ganymede on the dam side only, and we do want to breed them to Prometheus. We believe he'll start breeding this Spring. If full interest is sold, we will reserve three breedings for ourselves. We will consider selling only half-interest, too. Prometheus played a prominent role in our 2017/18 show string...At 6 months with his cria tips still on, he garnered First Place at 2017 MAPACA against peers from some of the top farms in the country!! He placed second in very good company at the 2017 Empire Extravaganza, coming in right behind the color champion in his class, a full brother to the 2015 AOA National Grand Champion. 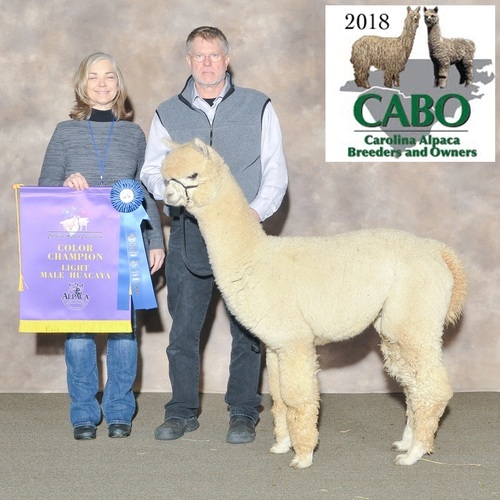 At the 2017 NEAOBA, he placed third behind the same champ and he traded places with the Cas Cad Nac boy he was in front of in the Empire Show -- and he then came back into First Place at 2017 VAOBA under Judge Jill MacLeod...and now 1st and Color Champ in 2018 CAC under Judge Amanda Vandenbosh. He's right up there with the very best! Prometheus' herdsire, Sunset Hills Zagato, is highly decorated in the show ring, winning multiple championships and two Judge's Choice awards. 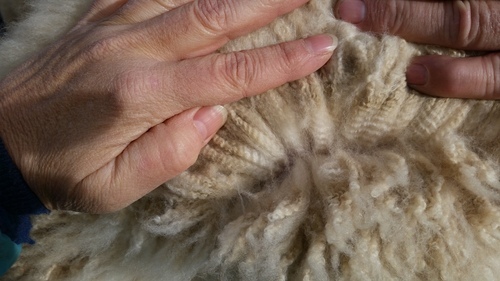 His fleece is soft, dense and spectacular with high frequency, high amplitude crimp structure. His conformation, stellar! 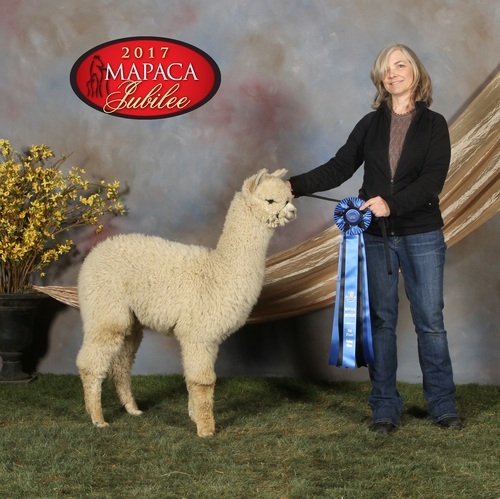 Royal Fawn and Zephyrus would be proud to have him carry on their legacy....and he's doing a wonderful job, as evidenced by Prometheus and his siblings that are on the ground so far -- all show worthy and winning top ribbons! Prometheus' dam, WP Elite Delilah, also carries an amazing fleece along with lingering fineness - 18.5 AFD at 5 years old after having two crias! -- so it's no wonder that Prometheus has inherited the density, fineness, and bundles readily apparent in both of his parents. Delilah is out of another renowned herdsire, The Elite Maximus, who was a multiple Get of Sire champion and champion himself. At 13 years old (2014), The Elite Maximus held a histogram of less than 19 microns! And that fineness was incredibly uniform, with a comfort factor close to 100%. Wow! !